TVS Motor Company has launched the new Apache RTR 160 4V FI ABS variant at Rs 98,644 ex-showroom (Pune). 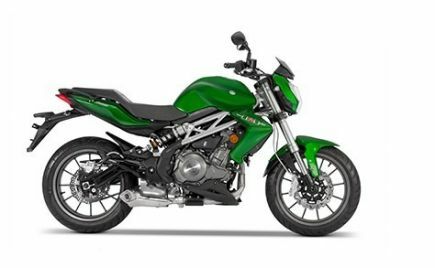 Compared to the regular model, the TVS Apache RTR 160 4V FI ABS is costlier by Rs 6,999. 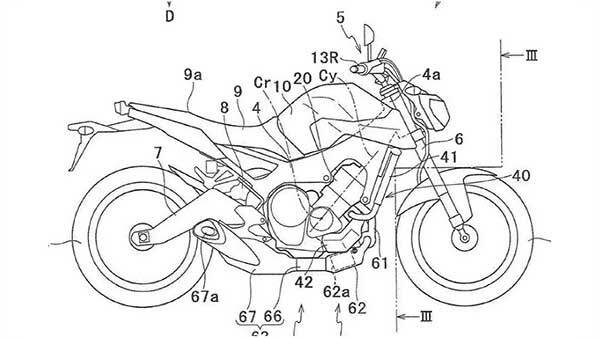 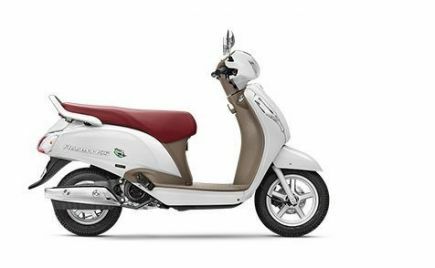 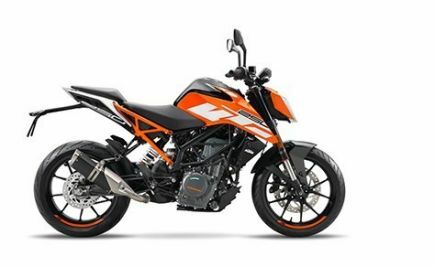 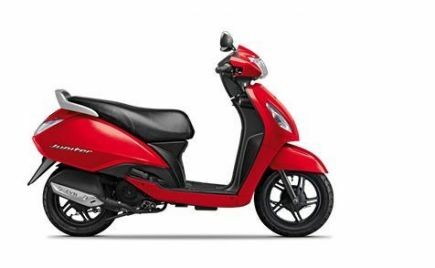 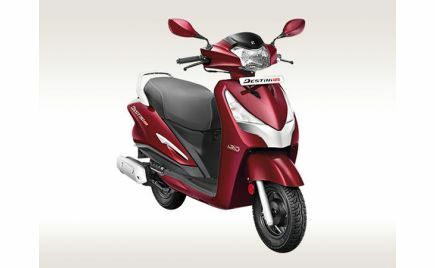 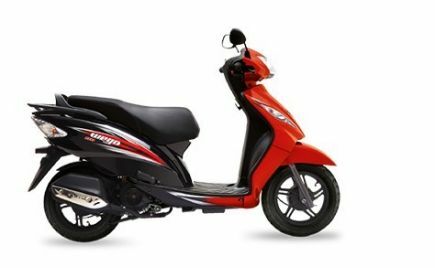 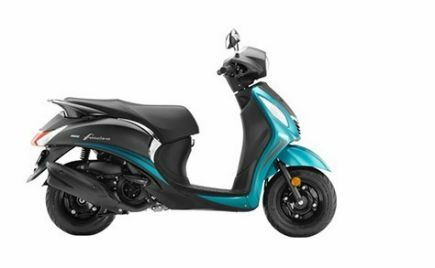 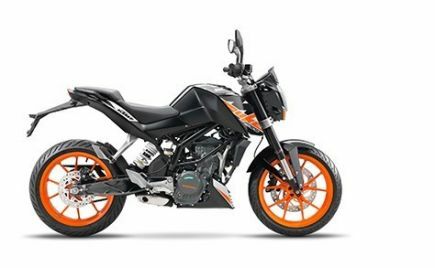 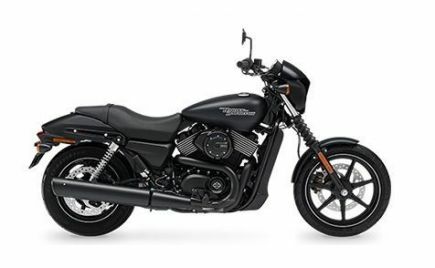 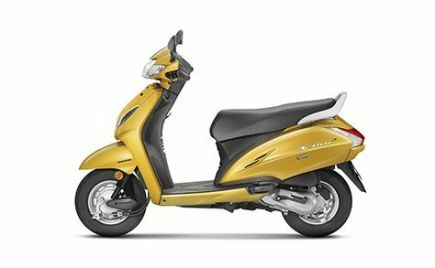 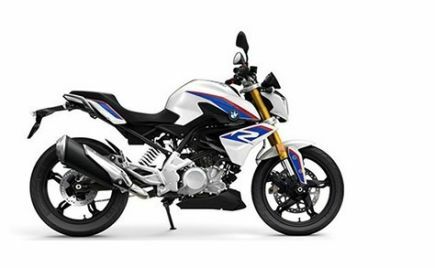 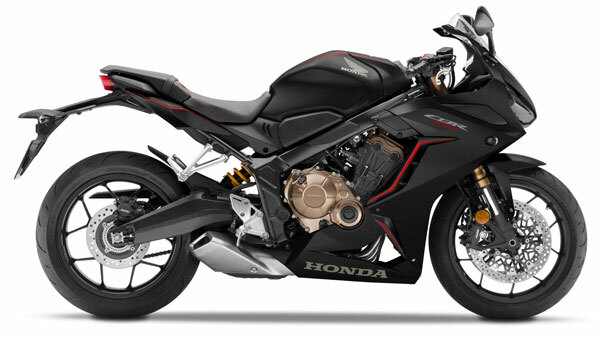 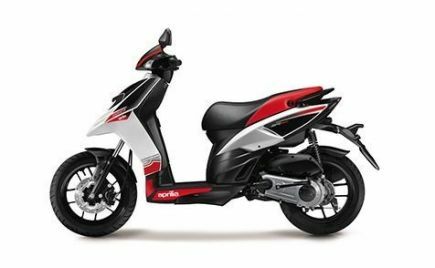 As its ridiculously long name suggests, the single-channel ABS unit is limited to the 160cc motorcycle's fuel-injected (FI) variant. 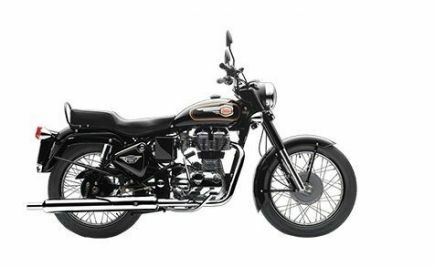 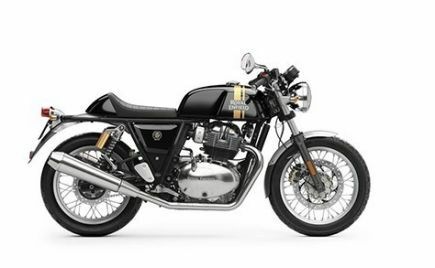 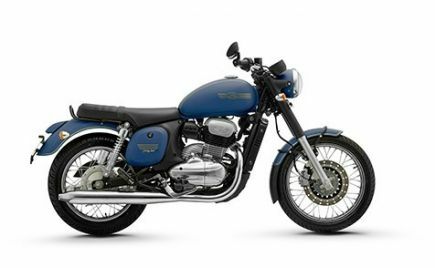 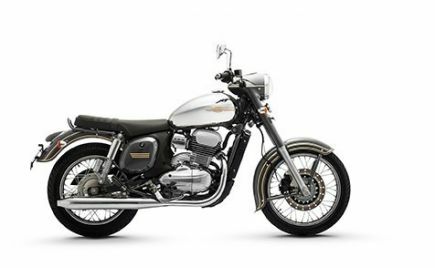 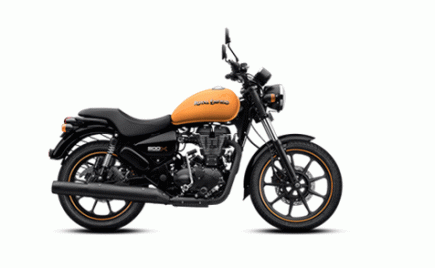 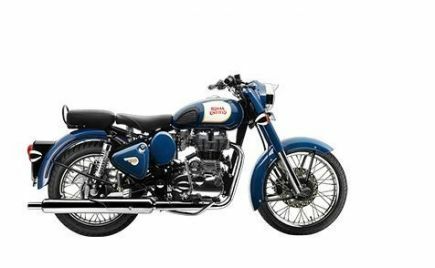 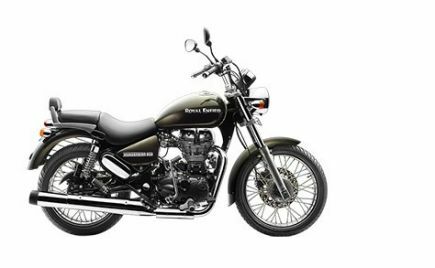 However, certain sources say that the carburetted variant of the Apache RTR 160 4V ABS will be launched within a few weeks at around Rs 92,000 ex-showroom (Pune). 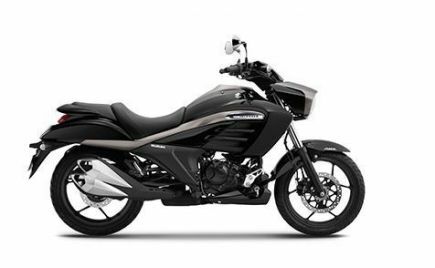 Bookings for the ABS-equipped Apache 160 4V is already open across the brand's dealership network. 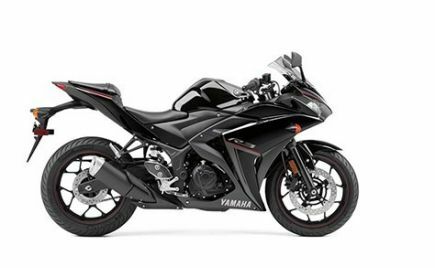 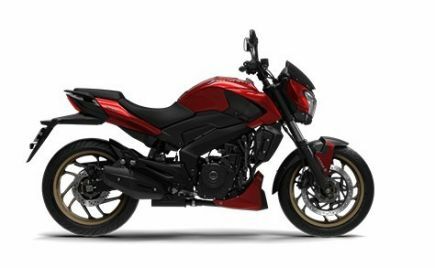 Arguably the best motorcycle to buy in the 150-160cc category, the RTR 160 4V follows a design similar to its elder sibling, the Apache RTR 200 4V. 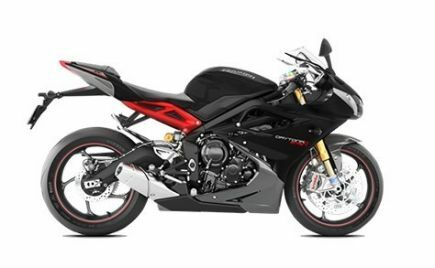 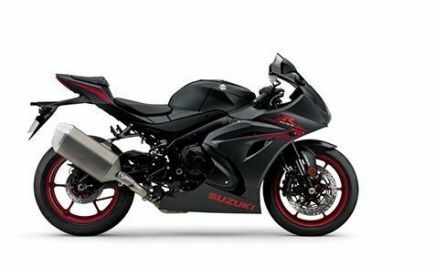 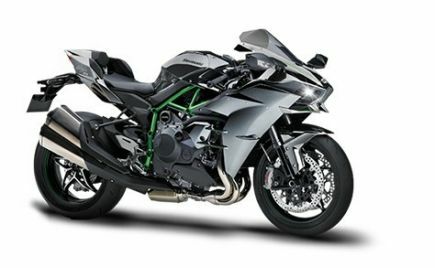 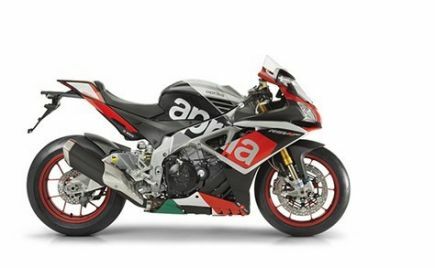 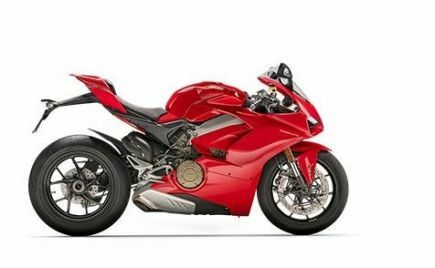 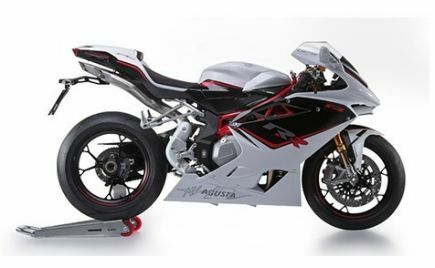 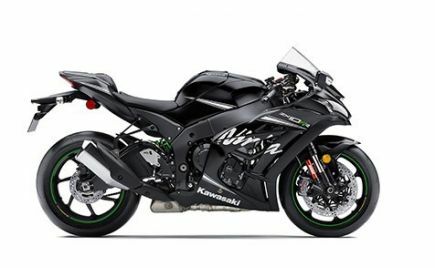 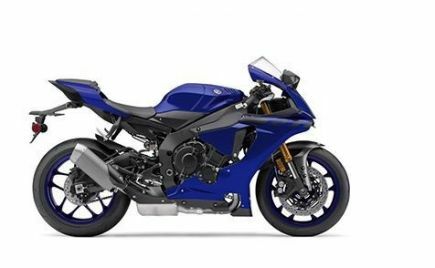 The motorcycle is based on a Double-Cradle Split Synchro Stiff chassis and has taken a lot of inputs from the company's motorsport division, TVS Racing. 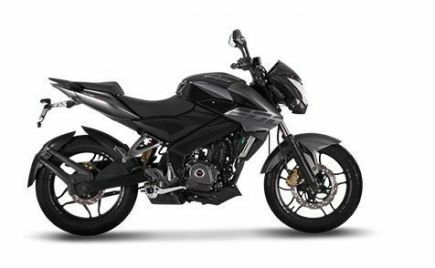 Powering the TVS Apache RTR 160 4V is a 159.7cc oil-cooled single-cylinder engine that makes 16.56bhp (16.28bhp in the carburetted format) and 14.8Nm of torque. 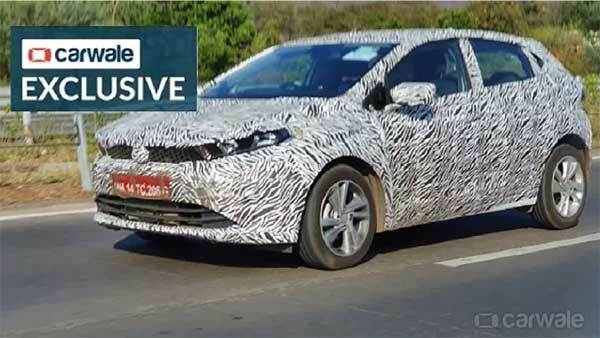 This is mated to a five-speed transmission. 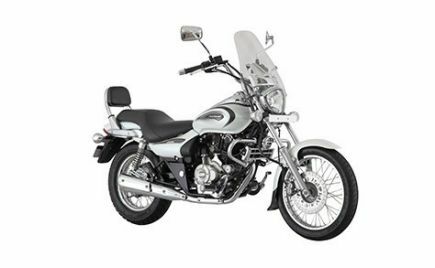 Even though the TVS Apache 160 4V might not be the most powerful offering at its price point, it certainly offers a sporty riding experience. 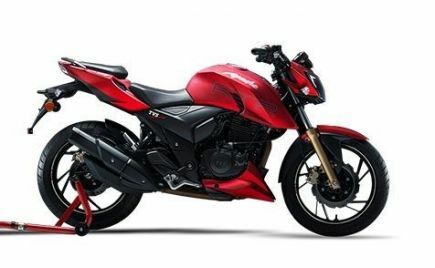 If you wish to know more details of the desirable 160cc sports commuter, check out our review of the TVS Apache RTR 160 4V. 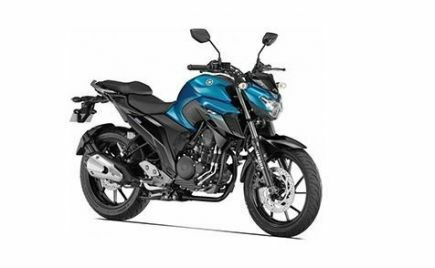 Compared to its rivals such as the Bajaj Pulsar NS160, Suzuki Gixxer, Yamaha FZ V3.0 and Honda CB Hornet, the Apache RTR 160 4V is a bit late to the party in the 'ABS race'. 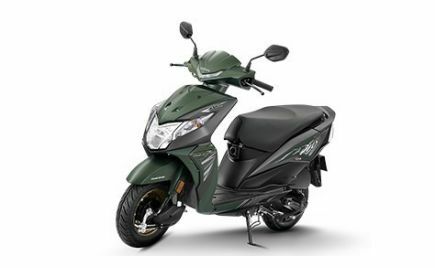 As mentioned before, the RTR 160 4V is the best choice you can make in its segment and with the inclusion of a single-channel ABS unit, the desirability factor has increased to a good extent.